You might wonder why my newsletters are so infrequent. It’s because I don’t have any writing news to report. No new books being released. No contracts signed. Right now all I do is write and rewrite. A couple of my fans keep asking when the next book in the Grinding Reality series will be done. I thought I was close until I printed out a rough draft and let it sit for six weeks before I read through it. My answer now is it’s going to be awhile. Cool Beans is the second book and I can’t tell you how hard it is to write in a genre you’ve never written in before and to write a series when you’ve never written a series before. I am truly making it up as I go along because the sky’s the limit. I don’t think anything similar has been written or if it has, I haven’t read it. It’s so far out there even I have a hard time figuring out how to pull it together. The biggest problem I have with Cool Beans is the pacing. 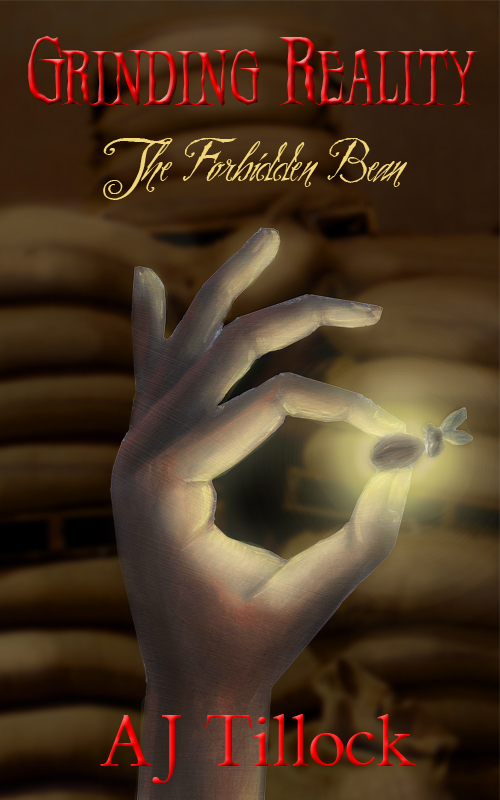 Tee is addicted to the forbidden coffee beans (see The Forbidden Bean) and she has to have one every seven days or bad things will happen. I need to work on my timeline, because right now it doesn’t make sense. The story is there, though. That’s the good news. At this moment (Thursday, February 27, 2014, 1:34 p.m.) I am preparing to read through the printed rough draft of Nobody’s Fool to see what it still needs. Another manuscript “almost” done. I have to print them out to get a clearer picture of where I am. I can’t do it on a computer. For the past few months, when I haven’t been working on either of these, I work on Fantasyman or Rich Woman. Evidently, I’m not happy unless I’m working on four or five manuscripts at a time. 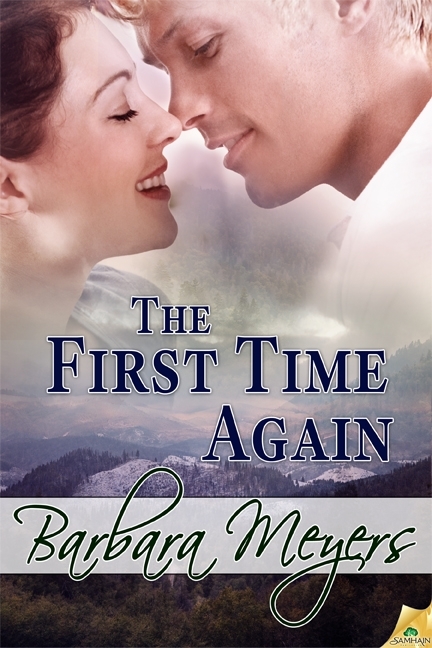 The third book in The Braddock Brotherhood series, The First Time Again, will be out in print in May. In between bouts of fiction writing I write blogs which I eventually post. I write them, read through them several times. Edit them. Add to them. Read through them again to make sure they say what I want them to say. Lately, I’ve been stuck on writing blogs about marriage. I don’t know why. Marriage is weird and I find it an interesting subject. My neighbors brought cake over the other day because they were celebrating their 60th wedding anniversary. I am thinking about interviewing them for a future blog(s). I haven’t written any poetry lately but Carlene Thissen, Martha Christian and I finished our song Roses in the Sand. It’s as difficult to break into selling songs as it is books. Carlene sings at venues in the Naples, Florida area. I wrote lyrics for a fun song called “Quittin’ Time” which audiences have dubbed “The Horny Waitress Song.” It’s become a crowd favorite at Old Fogies in Bonita Springs. Next we’re going to work on “Hot Flashes” another fun song idea. Watch for a future blog about that experience. In November I did booksignings at two local arts and crafts fairs and sold 26 books. While I put the finishing touches on Fantasyman, I have a query and partial out on it and also on Nobody’s Fool and Misconceive. Hope to hear from editors soon. No planks and no walking for the time being. The tendonitis is better, but not cured after much money spent on two podiatrist visits. Instead of the $200 custom orthotics they wanted to sell me, at my son’s suggestion I invested in a new pair of work shoes and decided to try $12 arch support inserts from Walgreens. Writer heal thyself! I’ve realized I am not a slow writer after all. I’m a thorough writer more interested in quality than speed. There are enough bad books out there already (I know—take a look at some of my “Picky Reader” blogs!). I don’t want to add to the mediocrity in the world or disappoint a reader. Publishing news soon! 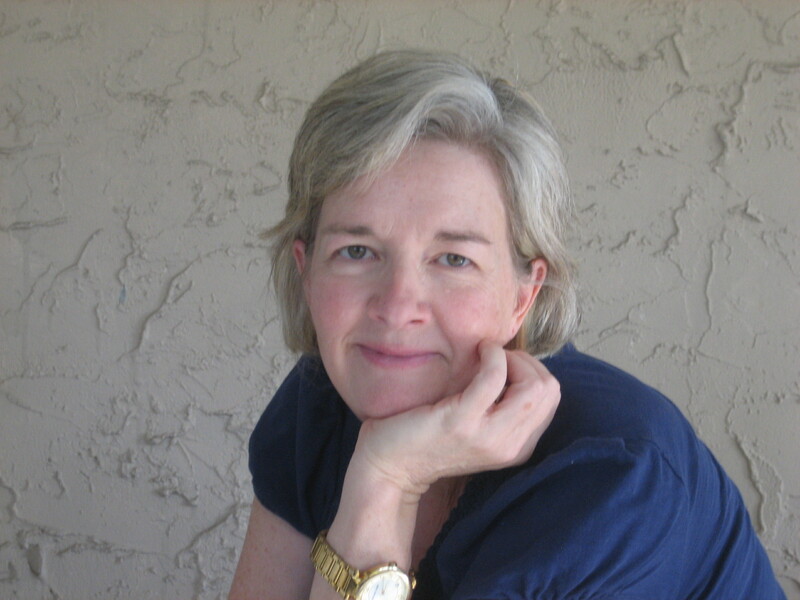 barbara meyers, creativity, Novelists Inc., tendonitis, writing. Bookmark.